Hosting control panel provider cPanel, LLC (cPanel) has announced it is now offering solutions on the ‘DigitalOcean Marketplace’. cPanel, which has headquarters in Houston, Texas, United States, was established in 1997. 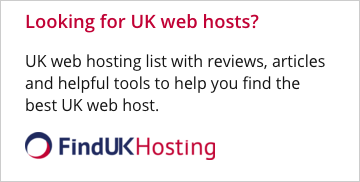 The company delivers “the web hosting industry’s most reliable, intuitive control panel”. 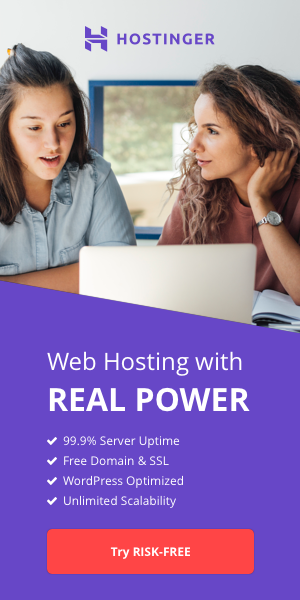 Its panel allows web hosting users to easily set up new websites and enables them to control every aspect of their sites including setting up FTP accounts, email, adding SSL Certificates, and a wealth of other options. Most importantly, using cPanel allows users to automate functions like backing up data, etc. By launching in the DigitalOcean Marketplace cPanel has become “part of a brand new platform to connect developers with the applications they need”. The DigitalOcean Marketplace is provided by web host DigitalOcean. Based in in New York, United States, the company started in 2011. It has a strong focus on virtual hosting, cloud infrastructure and virtual server services, and last year launched a ‘Kubernetes-as-a-Service’ offering. Launched this week, the DigitalOcean Marketplace targets developers and allows them to leverage “LAMP, Docker, GitLab, Jenkins, Plesk, cPanel, WordPress” and other solutions to establish preconfigured One-Click Applications in a ‘Droplet’ that can be established in in “60 seconds or less”. cPanel has provided the first partner-led offering on a platform that makes it “easier for companies like cPanel to deliver their solutions to developers on demand”. Do you know of any other companies joining new online market’s? Let us know the details. Add your comments below.